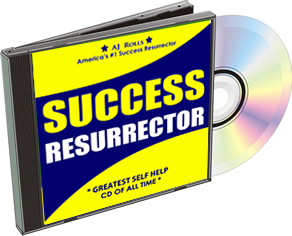 Let me help you help yourself resurrect your life for success. Resurrect and achieve your goals. Resurrect and achieve your dreams.